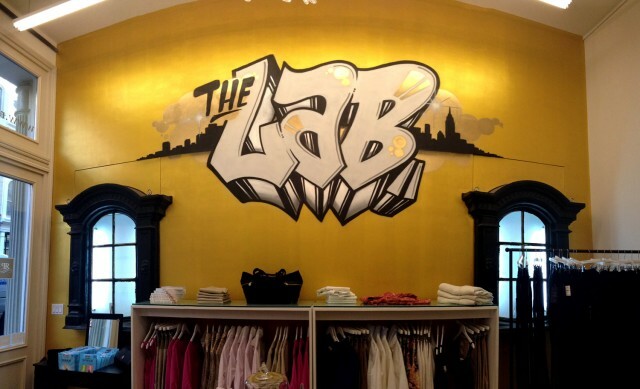 We were approached by a very forward thinking Maternity wear label, Rosie Pope Maternity to create an original piece of graffiti art in their TriBeCa store known as “The RPM Lab.” You may be familiar with Rosie Pope from her Bravo TV show “Pregnant In Heels.” Working with the brand owners, we decided to keep the color palette white, black, silver and gold to mimic the accent colors already in the space.  We are happy with the results and It was a pleasure working with everyone at Rosie Pope Maternity. 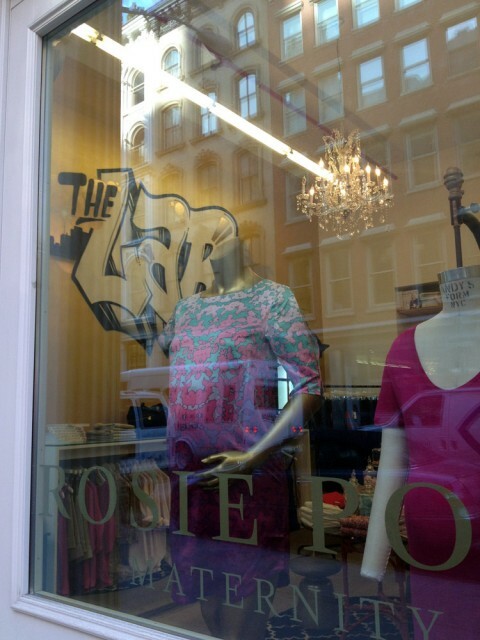 If you are in the area, check out the store at 55 Warren St. in TriBeCa!